When Angelique van Zalen won the Miss Universe Netherlands pageant, many said she was a clone of Angela Visser. 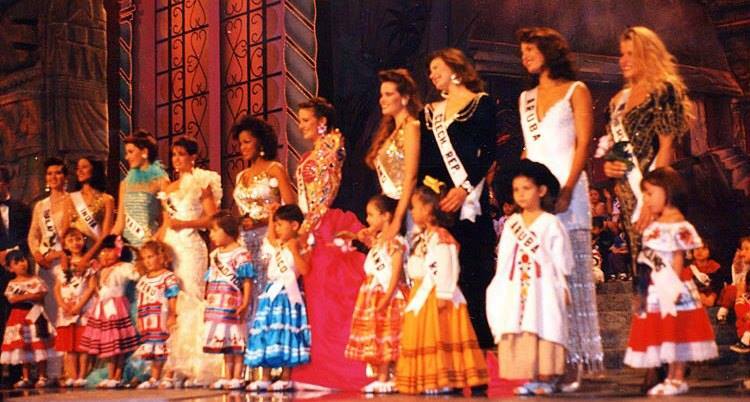 During the international Miss Universe pageant, Angelique was a strong contender who supposed to be a semi-finalist. In the end she just missed the top 10, her score placed her in the 15th place. Angelique was very disappointed, with the results.